My b-i-l recommends power naps highly. So much that we caught him at it quite a few times through our travelling. But every time he awoke after these naps, he was super enthusiastic, and I decided it was time to test this theory myself. I chose my day for this experiment to be yesterday (after they left), and my power nap ended up being embarrassingly long. That is my excuse for not showing up online yesterday. Let's blame it on power naps shall we? :) However, I am here to make this all right now. I have a dessert which will knock your socks off! When the family visited, I made some apple cobbler and it was received quite well. If it's that good, then I know you will be interested to know more. Here you are, enjoy! 2. Mix ingredients under "For the Apple Layer"
1. 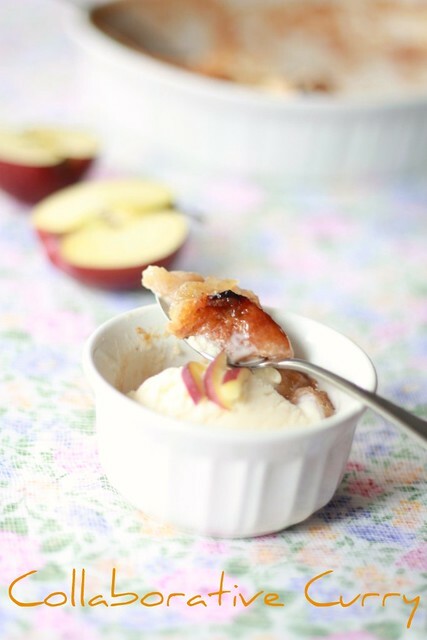 Beat all the ingredients under 'topping' and spoon over the top of the apple mixture in small portions around. 2. The batter will spread while baking and cover the top. 3. Space the batter out evenly to allow spreading and covering the top while baking. Don't forget to serve it warm with cold vanilla ice cream. Aha ha i agree with power naps too, but mine goes exactly like urs, where my mum has to give a big push to wake lol loving apple cobbler, great clicks as always! Lovely Dessert....Perfect for a Party..
wow taht looks fabulous and delightful..
perfect and yum yum.Heard a lot abt it...but now i have a perfect recipe. 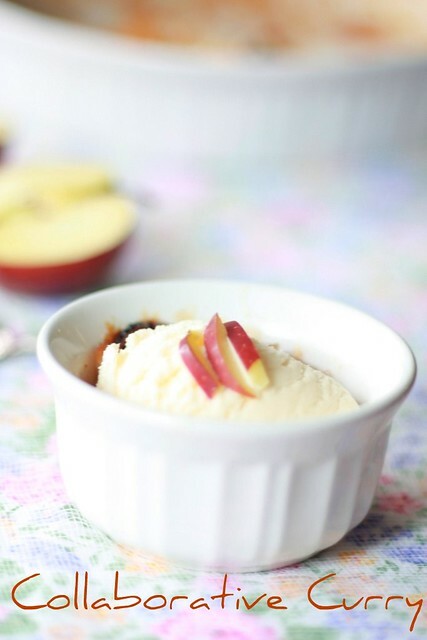 Fabulous apple recipe..looks so delicious dessert. That looks gorgeous!! Great recipe.. I immediate bookmarked this recipe, sound so delicious, I will add with vanilla ice cream too. Thanks for sharing. Looks really good...ur guests must have enjoyed it....my power naps end up like powerful sleep's..he he.. I try to avoid naps, mainly that means because I cant sleep at night if did :), great desert dish by the way. Such a warmming delicious Dessert. Lol at your extended power nap. Love cobblers of any fruit. Very funny about your nap..lol I always get so tired midday. I used to nap when my kids were small. I think napping is a good thing. Unfortunately, we do not always have the time. 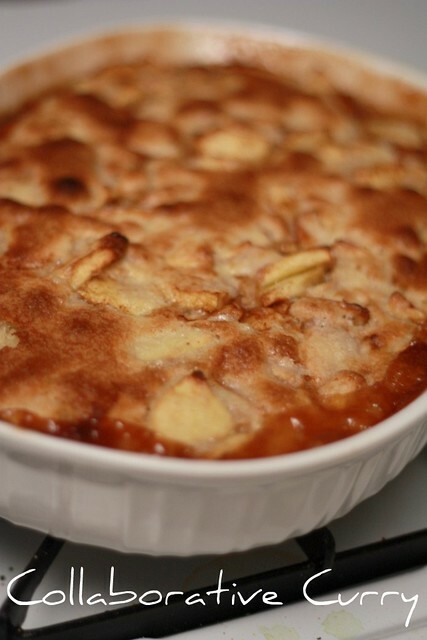 Yummy and droolworthy cobbler, makes me drool..
luv anything with apples.. this looks super yummy!! !clicks are awesome! Oh my this looks great. Its been a long time since I had any of this. Very tasty!